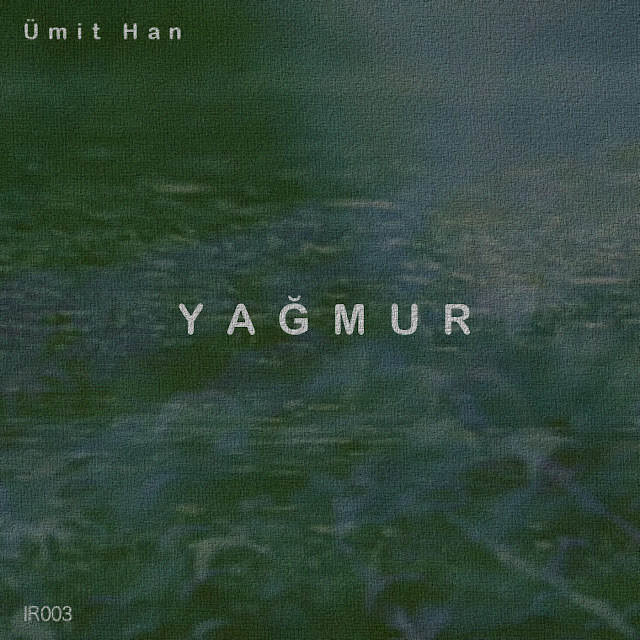 "Yağmur" (Rain) is the musically interpretation of the good vibes and inspiration of rain. This Album is the first album work of Ümit Han after 23 years musical activities and a lot of releases on big labels like Traum Schallplatten, Plastic City and Harthouse. Listen and feel the soundtrack of his personal sensation of the bright side of rain. 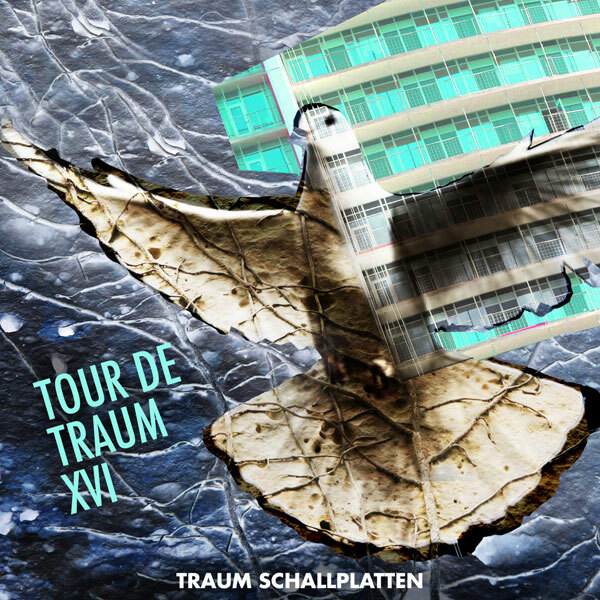 Available in HQ at Bandcamp CLICK HERE TO BUY "YAGMUR"